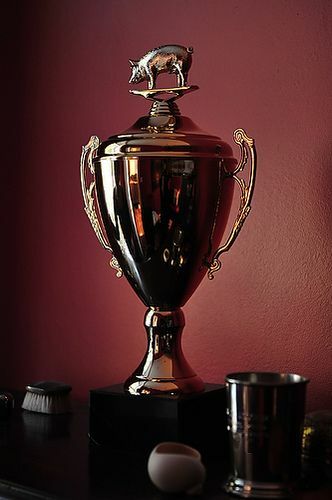 The 2013 Piglet Tournament of Cookbooks! Starting on Wednesday, February 6th, join us every weekday morning for a new matchup, judged by some of the biggest names in the food world and beyond! Not familiar with the Piglet? It's our NCAA-style competition in which we seed the 16 best cookbooks from the past year into brackets and face them off. We pass each pair of books to our expert judges, they cook from the books and write up their decisions, and you get to weigh in with your yea or nay on each day's outcome until only one remains -- the 2013 Piglet winner. As a bonus this year, we'll be releasing one Piglet Community Pick each day -- judged by none other than our wonderful community -- until all ten are revealed. And of course, you're invited to our much-anticipated Piglet party! We'll update you with details very soon. Now what you've all been waiting for, the official list of contenders for the 2013 Piglet. Our official brackets are here -- you can download and print them out, fill in your predictions, and follow along with the competition! Asian Tofu without a doubt. 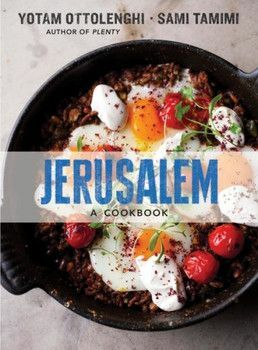 Its a great cookbook, a wonderful learning tool, and a good read as well. I vote for Japanese Farm Food and Bouchon Bakery! ottolenghi! ottolenghi! (I'm cheering). every recipe is devine. his meringues are the best in the world. sorry for the typo...not so divine. Definitely Dirt Candy. 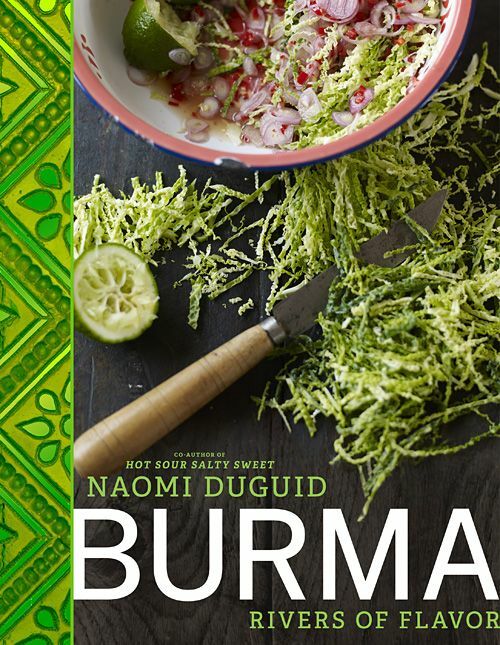 It's the only cookbook in my collection that I've read cover to cover, much less in one sitting. It's hilarious, honest, and most of all, enlightening and instructional. I would choose Canal House Cooks. At the same time many excellent cookbooks. Dirt Candy was my favorite cookbook that I haven't cooked from in a long time. I actually stayed up late reading it and laughing. I hope the judge appreciates the differentness as much as I did. It will be difficult job for the judges - so many great books to choose between. 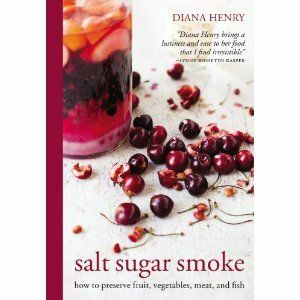 I'm glad you're featuring Diana Henry's latest. It's a great book! 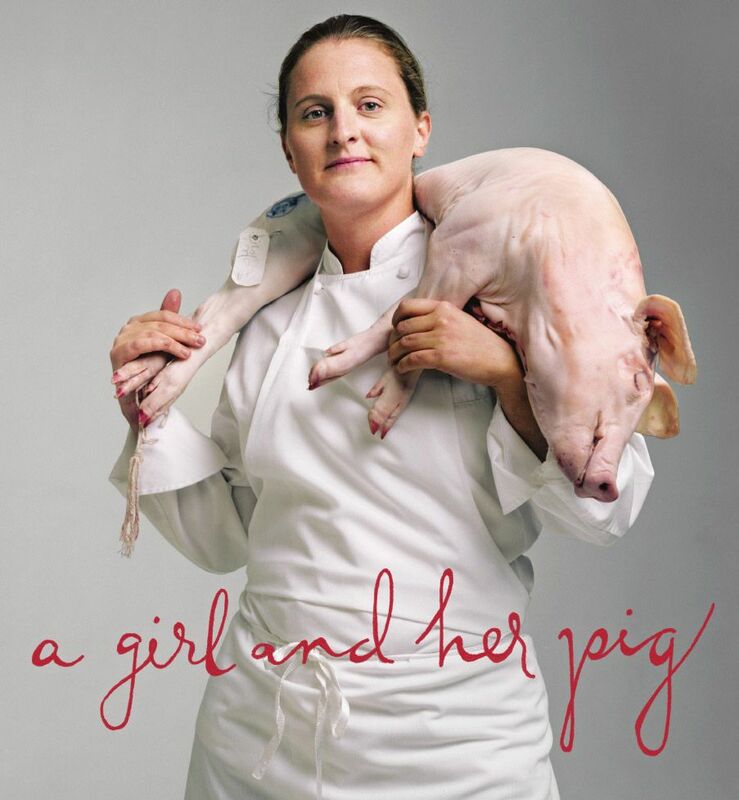 I really think it is offensive for the chef to have a dead pig slung over her shoulder, and it certainly allienates a number of potential followers. I have to go with Jerusalem! It was a difficult decision, that's for sure! I definitely think Jerusalem is going to win. It's all anyone talks about these days! 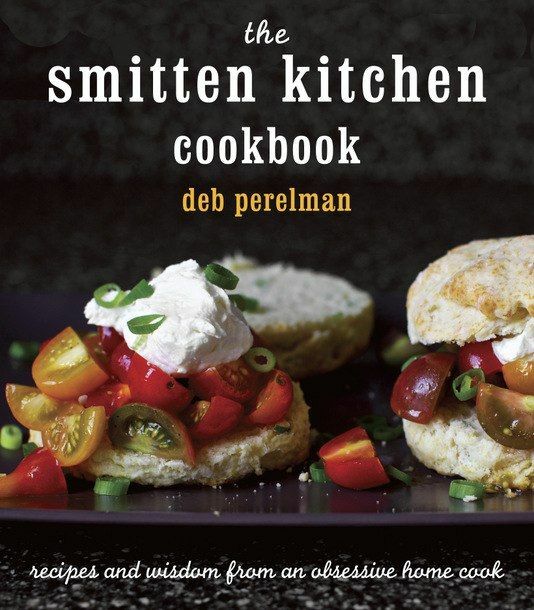 This is tough, going with The Smitten Kitchen Cookbook. 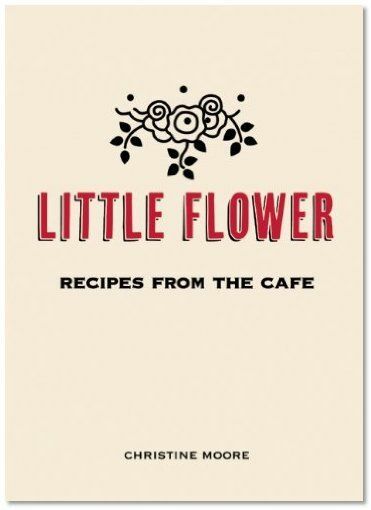 Little Flower is a wonderful cookbook!! She serves up really delicious savories and sweets at her cafe. Easy to follow scrumptious recipes and beautiful photos. Great story too. jerusalem all the way! 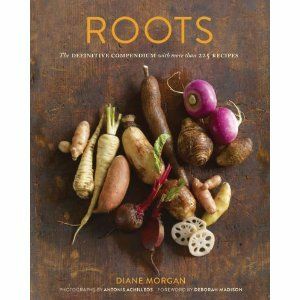 great cookbook! Agree. I'm really disturbed by the "Girl and Her Pig" photo. Really, did she have to sling the poor thing over her shoulders?! Actually, I had to pick up a pig for a roast . It was surprisingly bloodless and no worse that a slab of bacon. I didn't look it in the eye, though. I agree, Cathalina. To pose for a picture like that seems disrespectful to the pig, but then again I'm a vegetarian and not her target audience anyway. I think it actually shows respect for the pig. For those of us who eat meat, it is important to be mindful of where the meat comes from and how animals are raised. It is disrespectful to purchase poorly raised meat and act like we believe it came from a styrofoam carton rather than an animal. Yet I also have to chime in with another hooray for Dirt Candy. It's awesome! Wow! I'm glad I'm not a real judge! 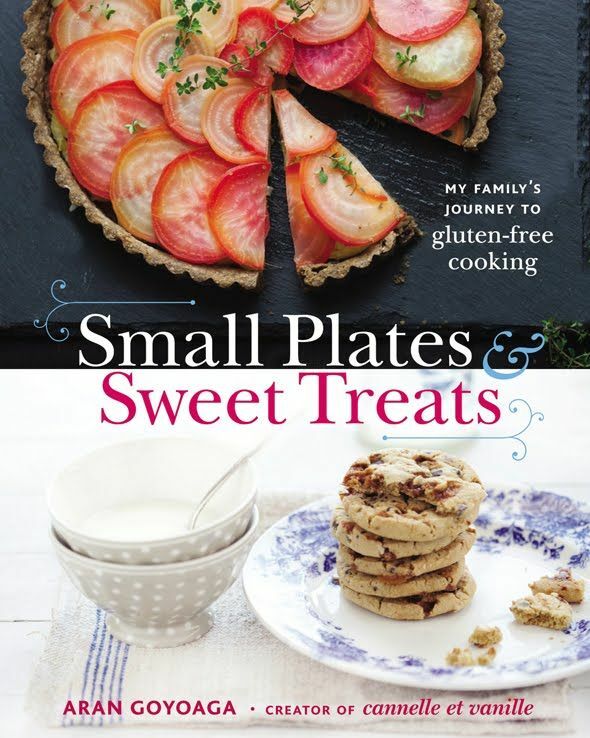 All of these cookbooks are amazing. Can't wait until it starts!